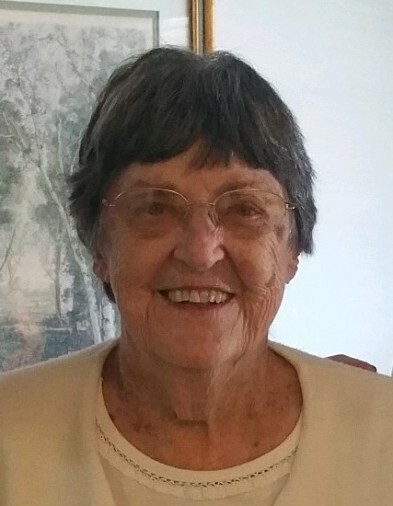 Mrs. Dolly Rhodes, age 95, of Vidalia, died Friday, April 12, 2019, in Summer’s Landing Vidalia, after an extended illness. She was a native of Trafford, Pennsylvania and lived there until joining the U.S. Navy at the start of World War II. After the war, she and her late husband moved to his family’s hometown in Vidalia, where she lived the rest of her life. She was Office Manager for Rhodes Electric in Vidalia for many years, and was a member of the First Baptist Church of Vidalia. She was preceded in death by her husband, Mayor Norwood Rhodes; a daughter, Peggy Rhodes Winn; parents, Frank Lavish and Margaret Gabriel Lavish; and one brother, Harry Lavish and wife Libby. Mrs. Rhodes is survived by one son, Billy Rhodes of Vidalia; one son-in-law, Hewell Winn of Eatonton; three granddaughters, Lisa Rhodes Woodman and husband Cliff of St. Simons Island, Dana Winn of Eatonton, and Christy Anthony and husband Walter of Atlanta; and one great-granddaughter, Whitney Gay Horne and husband Daniel of Vidalia.